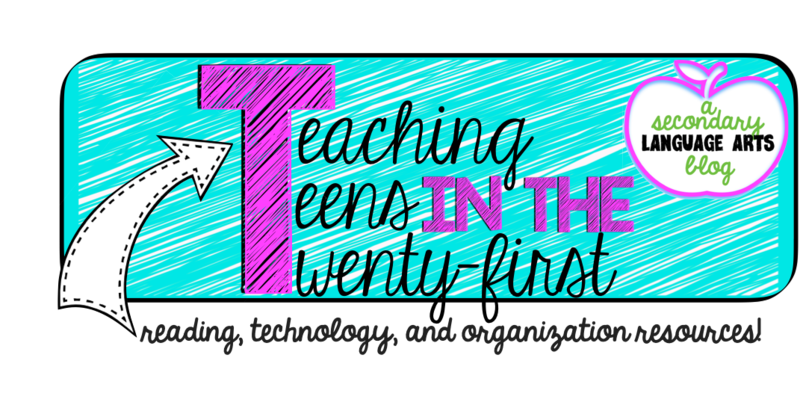 Teaching Teens in the 21st: Let's Give Me Something to Talk About! Let's Give Me Something to Talk About! Hi everyone! I would love to hear from you what you'd like to see more of on this blog! 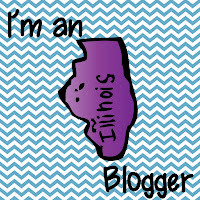 As the school year is starting on Monday, I would love to be able to give you valuable and effective information and resources during the school year, plus it will help keep me blogging regularly! Lessons, Strategies, Book Recommendations, Technology, Classroom Organization and Layout, Unit Plans?? Also, I was TOTALLY inspired by 4 the Love of Math and her post on tips for a great first day back to school. Because of her, I decided I would have my students start the first day doing NKQ's (New Knowledge Questions), but with a twist! I'm going to tell students that they have five minutes to answer as many NKQ's as they can. On a normal day, they are required to answer two. This way, we can continue the activity on the second day of school! 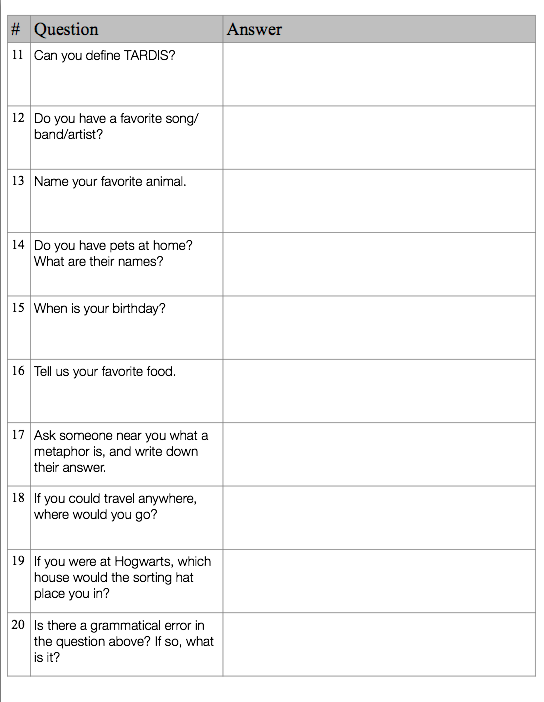 I also always have a student volunteer to stamp in answers and I think this will be a great way to introduce and establish the routine and activity to students. I'm going to collect these on the second day, and then I will have some information on them to help me get to know them better. What do you do for the first day back? Hi Jen! I've been following your blog for a little over two years now. I really enjoy your posts, especially in the summer, as they get me motivated and excited to try some new things...and decorate my classroom! 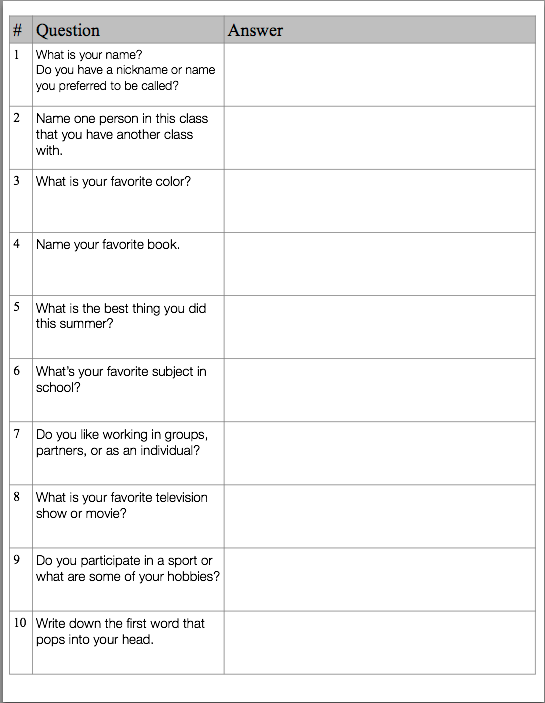 I'm a 7th grade social studies teacher, and I plan on using an ISN this year. I would love to see any tips and tricks you have/do throughout the year with them… along with classroom management, homework, organization, decorating, room set up… anything really! I am new to high school this year after 28 years of teaching in elementary. I will be starting tomorrow teaching Intensive Reading to 9th and 11th graders. ANY and ALL info is helpful to me at this time. 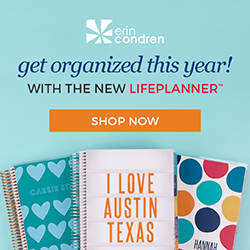 I followed your blog all summer and LOVE it! As for today's post-any kid who can define TARDIS is ok in my book! 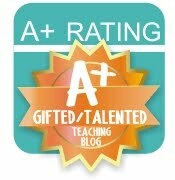 I'm so glad I just stumbled upon your blog! I'm teaching Language Arts for the first time this year and I have so many ideas to try written down from you already! First, I love your organization! 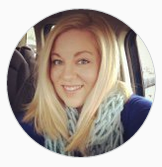 In the coming year I would really enjoy to hear about the resources and books you use to get lesson ideas from (thanks for introducing me to Kelly Gallagher!) as well as strategies that work for you to get students reading and writing deeper. Thank you so much!